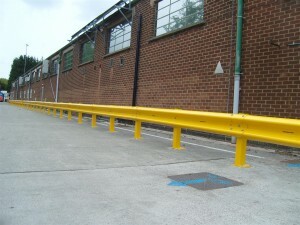 Storage Concepts recently installed a Crash Barrier at a site in Lincoln. 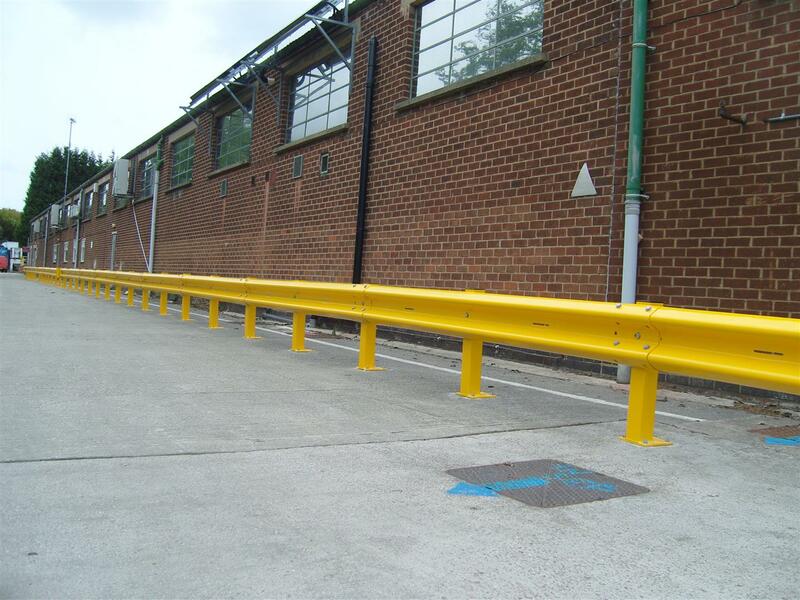 High volumes of lorries and other vehicles visit this site, and therefore, as a safety precaution to prevent the possibility of vehicles colliding with their building, the client went ahead with our proposal of installing a crash barrier a metre away from the external building walls. We have a showroom on site, showcasing a vast amount of the products we offer. If you are interested in any of our products, please feel free to visit our showroom in Melton Mowbray, Leicestershire.